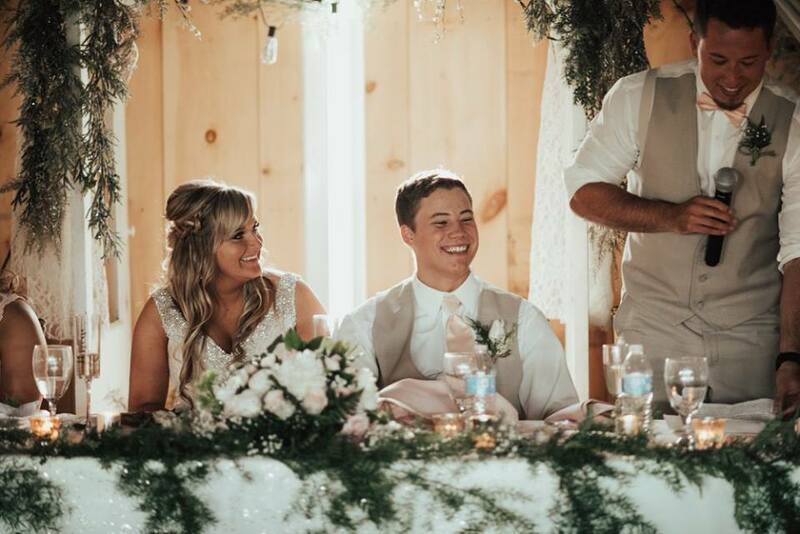 What would be better on a freezing February day than to look back at one of my favorite summer weddings from 2017? 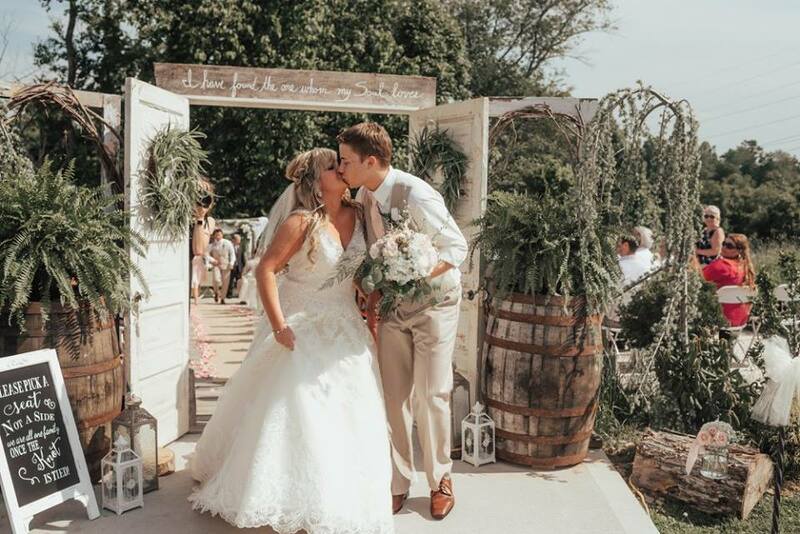 Let’s go back to a warm June day at the Barn on Enchanted Acres through the photos by Liza Kirk Photography. 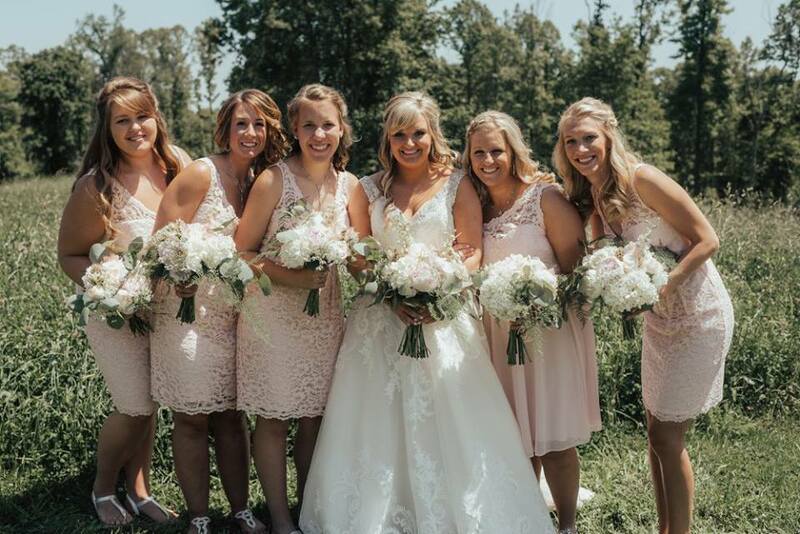 The Barn on Enchanted Acres is such an awesome wedding venue and we loved bringing it to life with abundant blush and white wedding flowers. 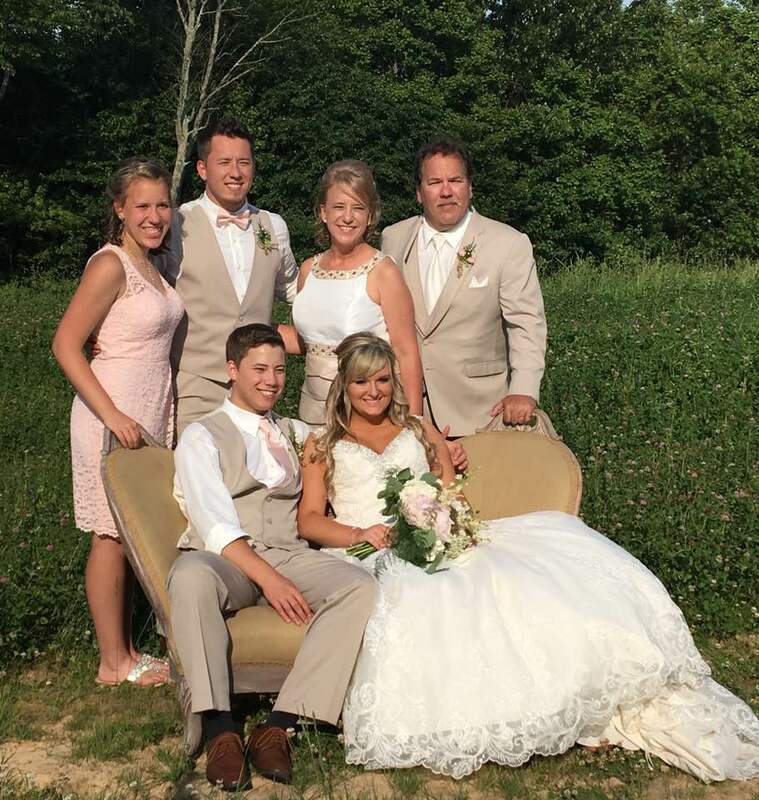 Beautiful bride Brooke and her family were fantastic to work with and had tons of ideas for the flowers and other decorations. Everything couldn’t have been lovelier. 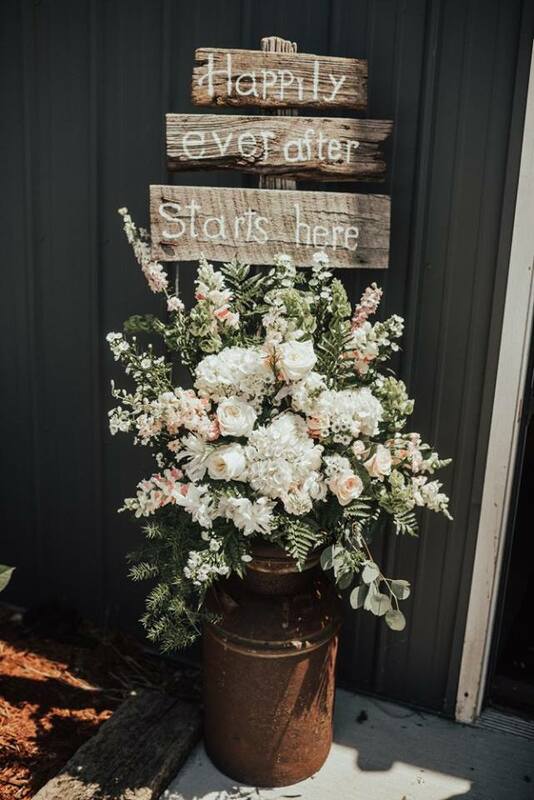 Guests were welcomed to the wedding by a barn wood sign the read “Happily Ever After Starts Here” above an abundant arrangement of peonies, roses, delphinium, snapdragons, and hydrangeas. 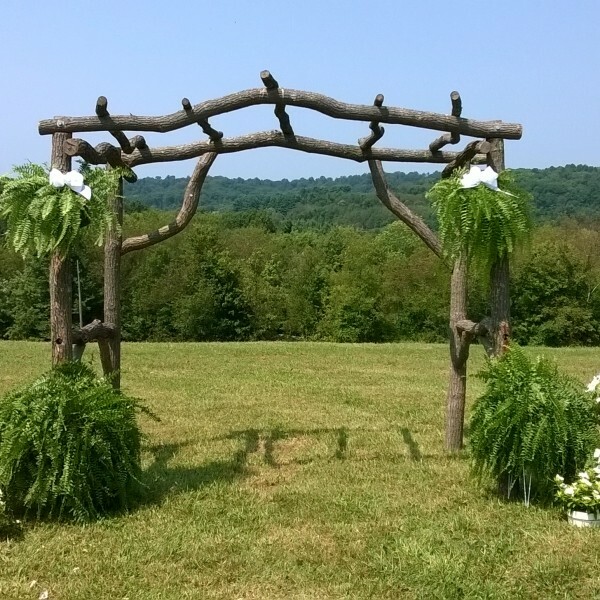 For a barn wedding or outdoor wedding, you’ll need something to set off the ceremony area. 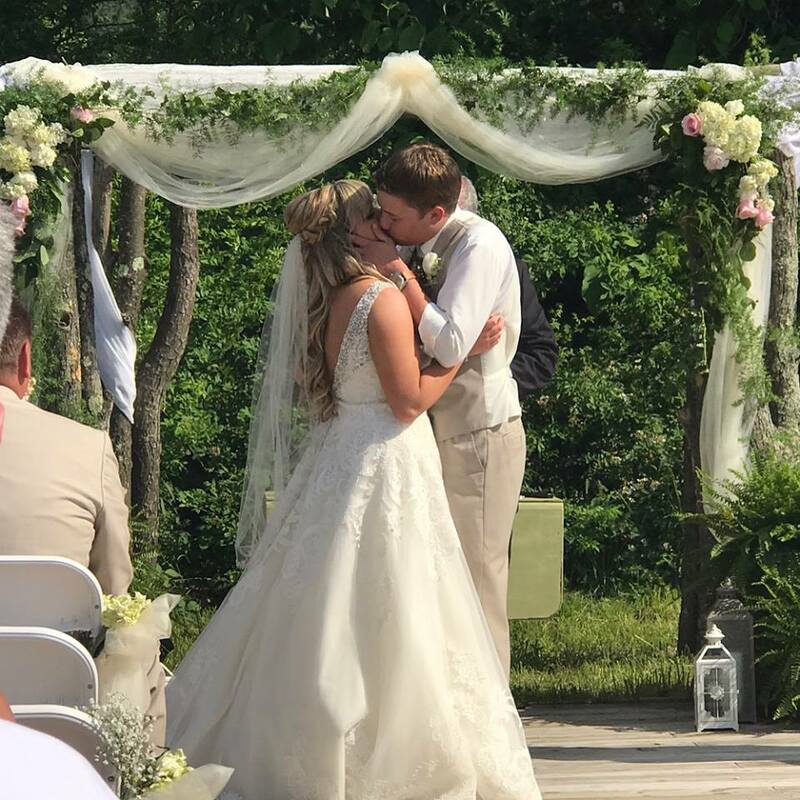 At the Barn on Enchanted Acres they have a fab arbor that we covered in white hydrangeas, blush roses, and vines along with sheer draping. 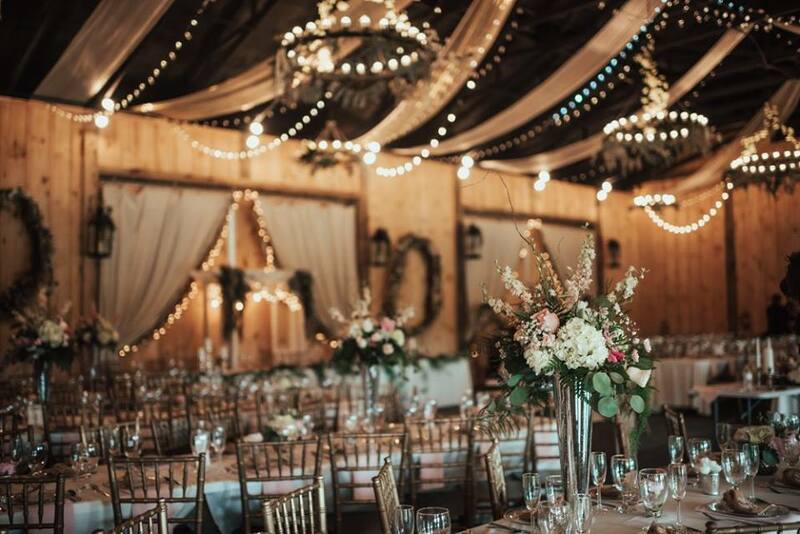 We added some lanterns and ferns to draw the eye to the focal point of the wedding, where the couple would say their vows. 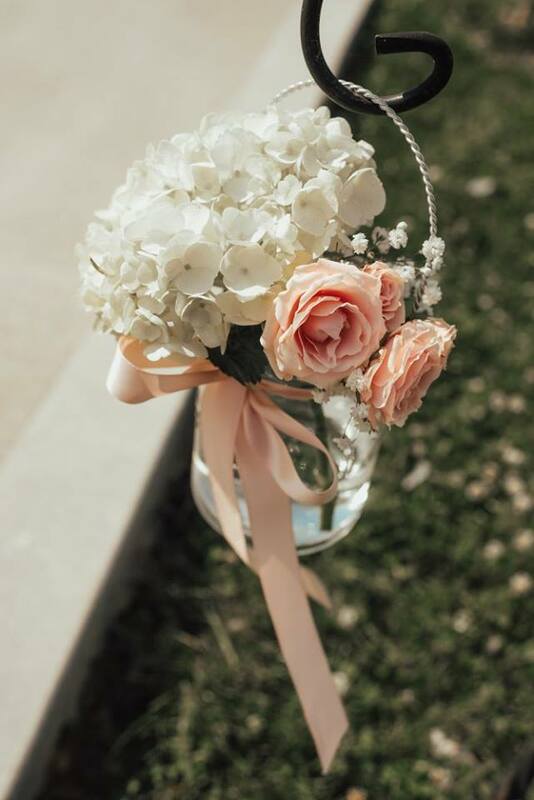 We agree with brides that the most important item of the wedding flowers is the bridal bouquet. 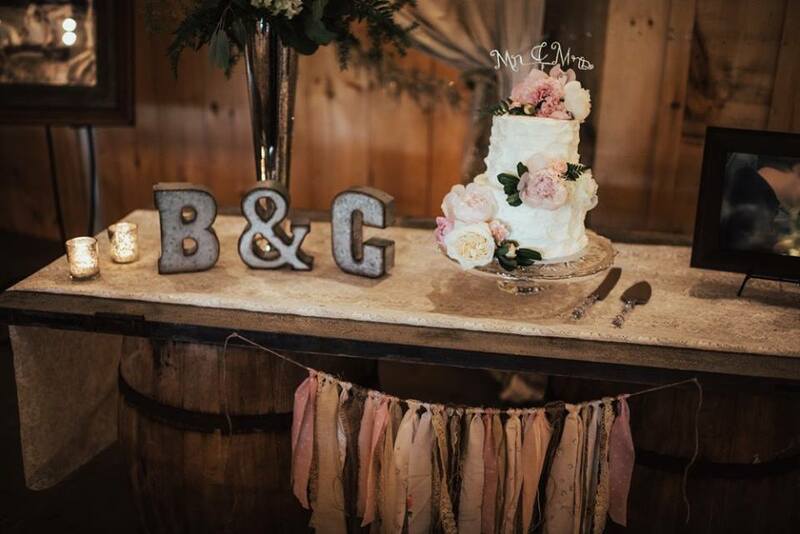 We advise brides that this is not where you want to try to save money on your wedding flowers. 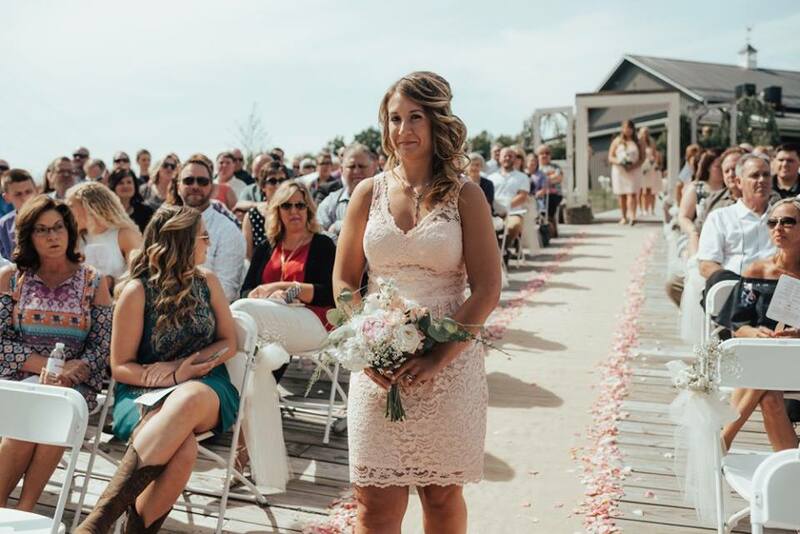 The bride’s bouquet should fulfill every one of her wedding day dreams. 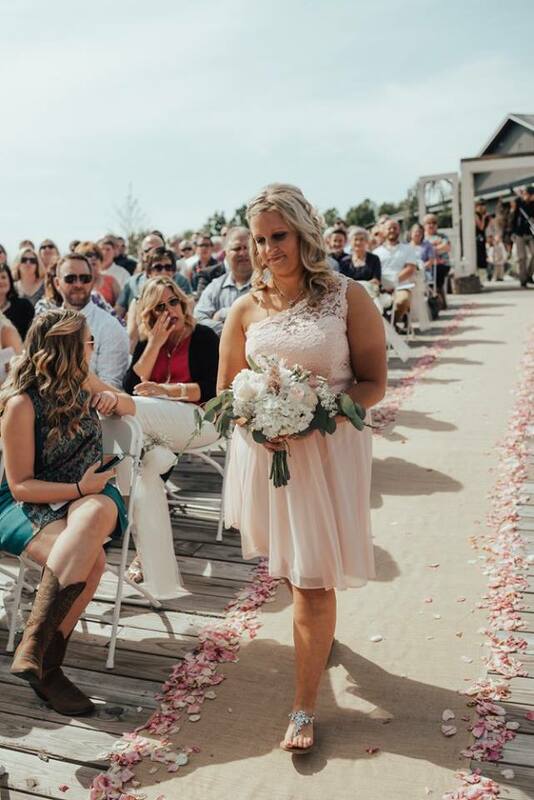 It was Brooke’s dream to have lots and lots of Peonies in her wedding flowers and we didn’t disappoint. 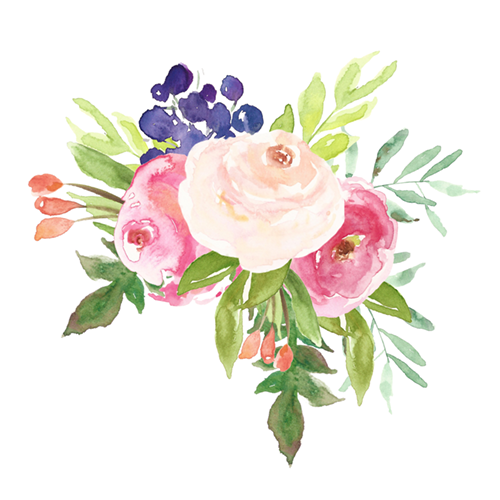 We used peonies grown here in our own garden along with other locally sourced peonies. The scent was divine! 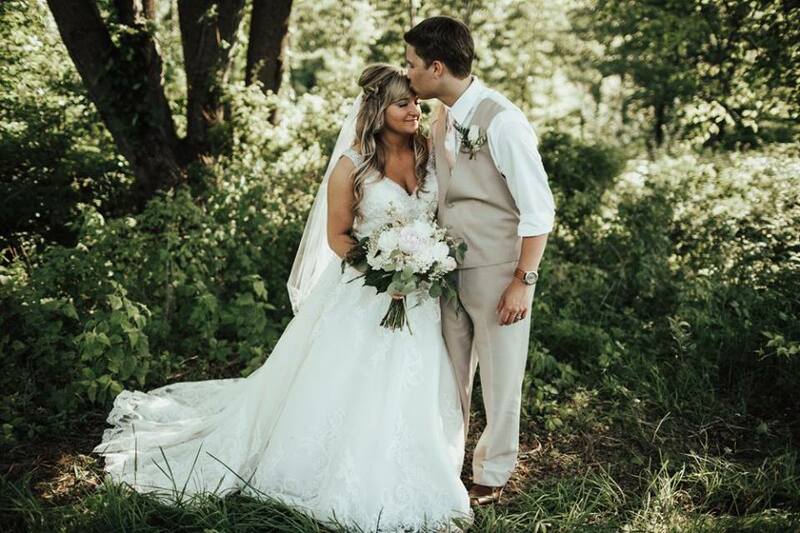 The ceremony took place right in a beautiful meadow behind the barn so the addition of Queen Ann’s Lace to the bouquets and centerpieces was just the right touch. 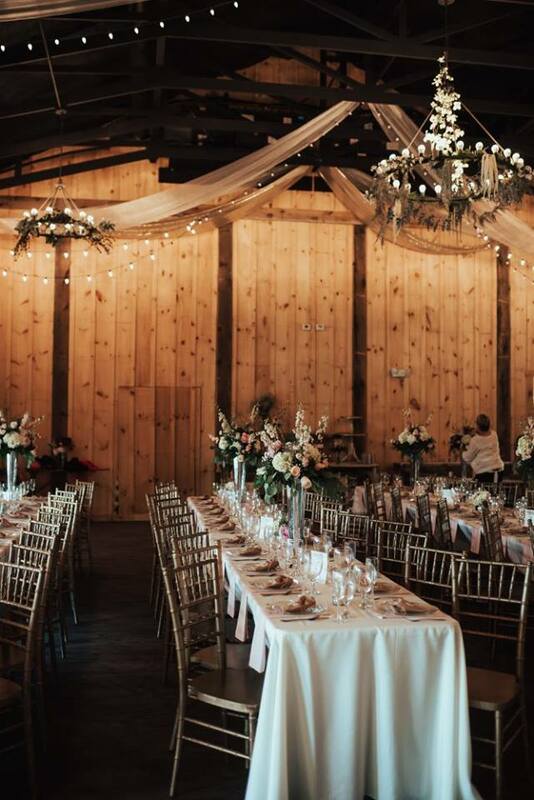 We loved the long, rectangular tables and gold Chiavari chairs provided by the Barn on Enchanted Acres. 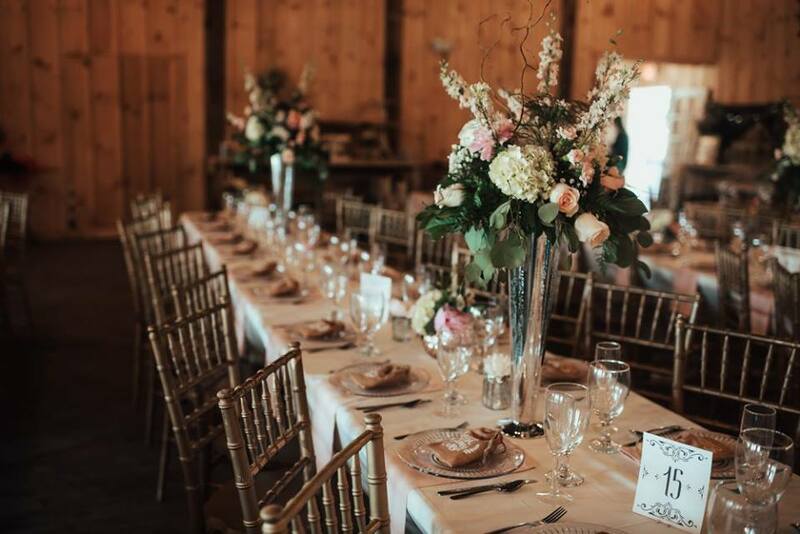 The centerpieces were arrangements of peonies, hydrangeas, and roses in tall mercury glass vases alternating with low arrangements. 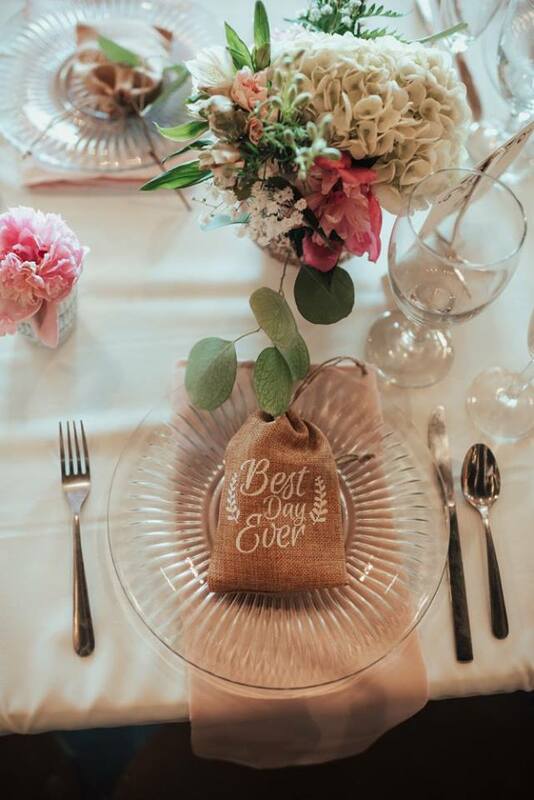 In addition, small cups containing a single peony dotted the tables. 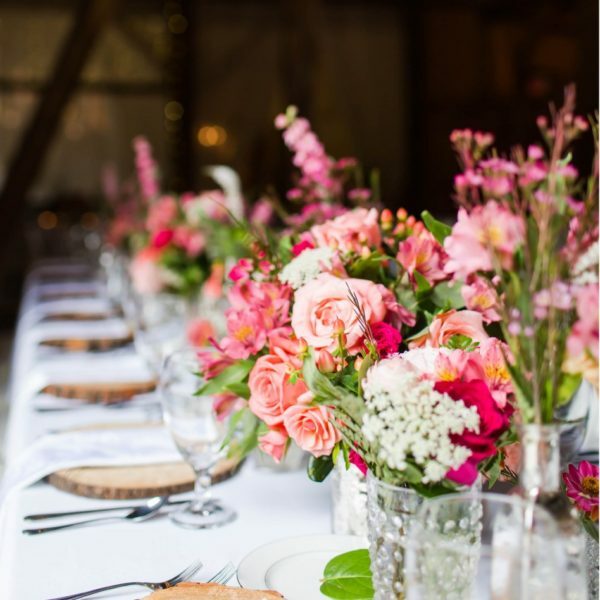 Don’t underestimate the power of flowers to set the mood and tone of your wedding. 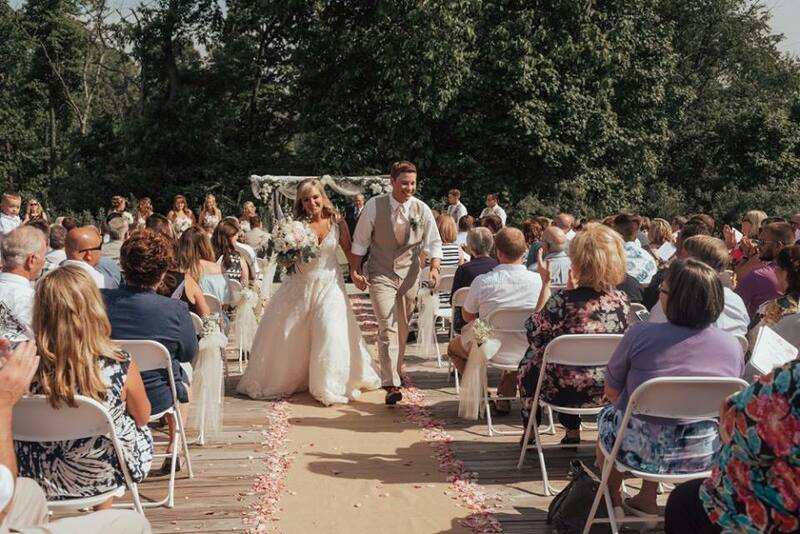 As the guests entered you could hear hushed exclamations of how lovely and romantic everything looked. 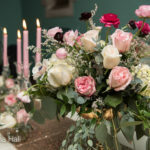 If you would like to chat with us about your wedding flowers, we would love to hear your ideas. 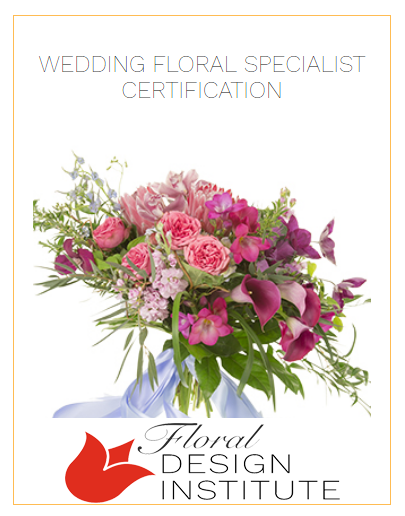 The first step is to fill out our Wedding Inquiry Form and we’ll be glad to make an appointment to talk about your wedding flower ideas. I don’t even know where to start. First off Joy & Nan are amazing to work with. 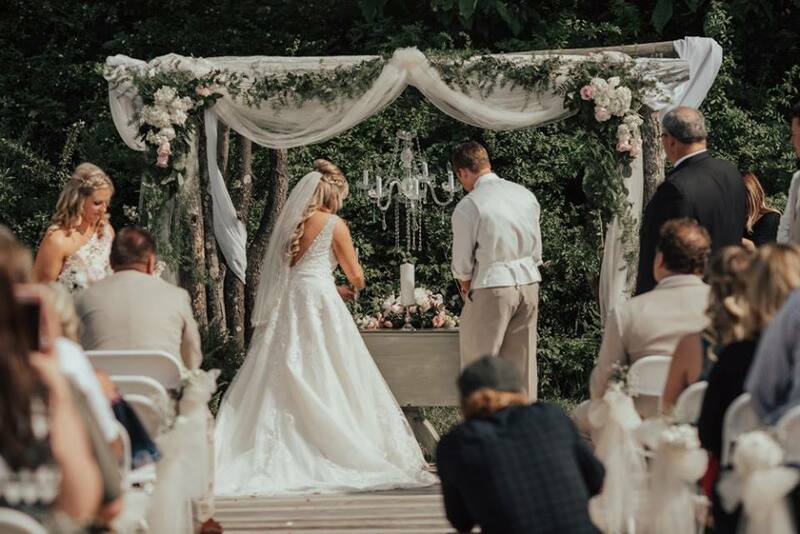 They listen to what you envision your special day to be and make it COME TO LIFE!!!! 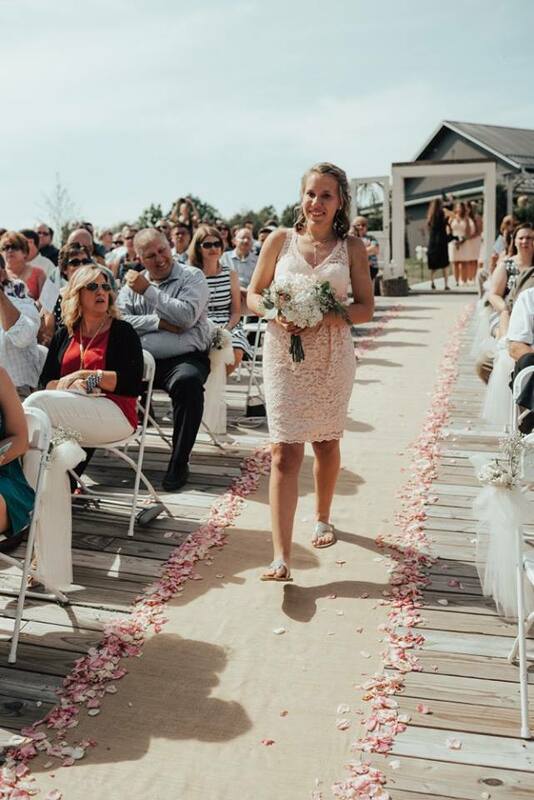 My daughter, often of few words said, “It was my DREAM wedding.” The flowers were more than we could have dreamed of, and the price was so affordable. I can’t say enough about Joy and Nan and how they make your vision come true. Julie, thank you for your kind words. It was entirely our pleasure to work with you and your lovely family. Can’t wait for the next one!